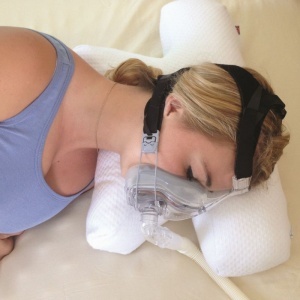 The Putnams Original CPAP Pillow is designed to help Sleep Apnoea sufferers using CPAP (Continual Positive Airway Pressure) machines get the best possible night's sleep. 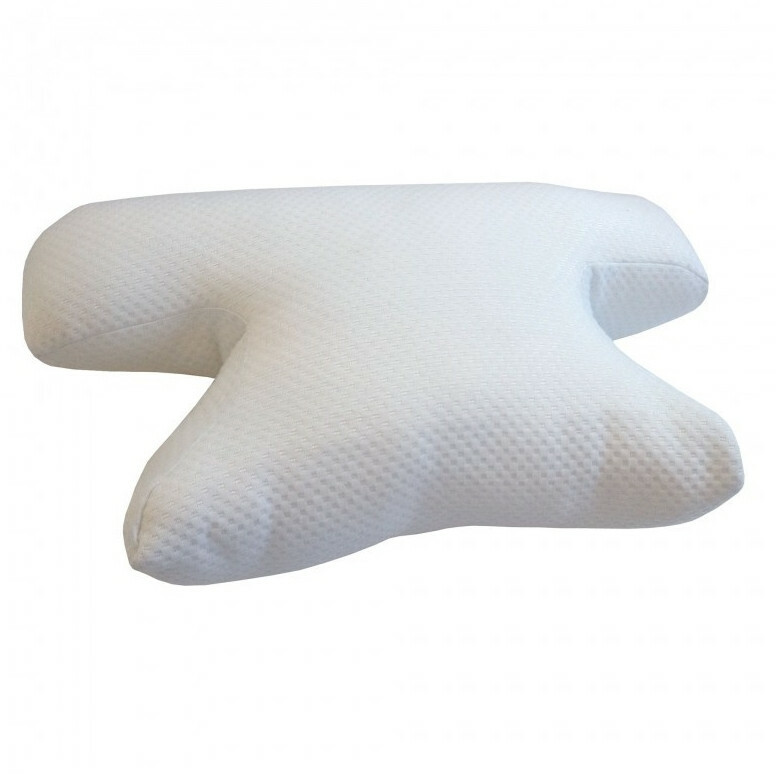 Thanks to its design, the Putnams Original CPAP Pillow improves posture and reduces the discomfort CPAP machines can cause at night. The Putnams Original CPAP Pillow gets rid of the leading complaints people using CPAP machines have with their night's sleep.